”Truly, if one of the devils in C.S. Lewis' The Screwtape Letters had been entrusted with the ruin of the liturgy he could not have done it better.” - The words of Dietrich Von Hildebrand, who was, nevertheless, a supporter of the Vatican II religion but felt compelled to make such a statement about the New Mass. Quoted by Michael Davies, Pope Paul's New Mass, 1980. St. John Cantius is a Novus Ordo, Masonic Vatican II 'Parish' that appears to be a Traditional Catholic Church. Don't be deceived. No true Catholic Priest should ever perform the New Order Mass. 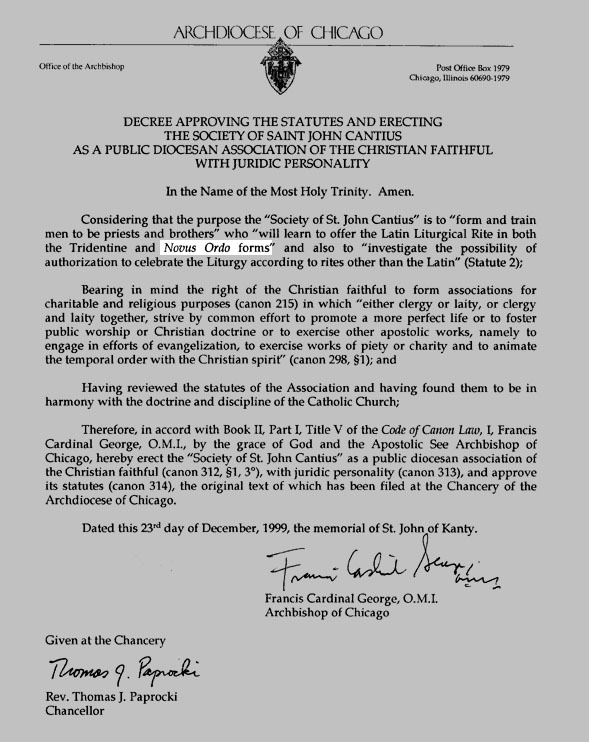 Above is a copy of their “Erection Decree from the Vatican II Archdiocese of Chicago. 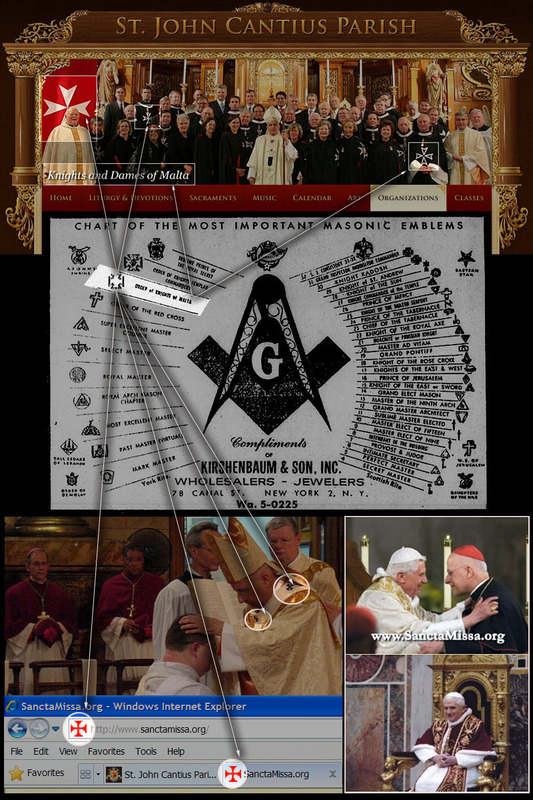 So what is this strange ceremony that Freemason “Reverend” Fr. C. Frank Philips, C.R. (Congregation of Rosicrucians) is performing behind the altar rail for Patricia Kennedy? To all members of the Masonic Order, known as the Order of the Red Cross of Constantine, and to all others whom it may concern. 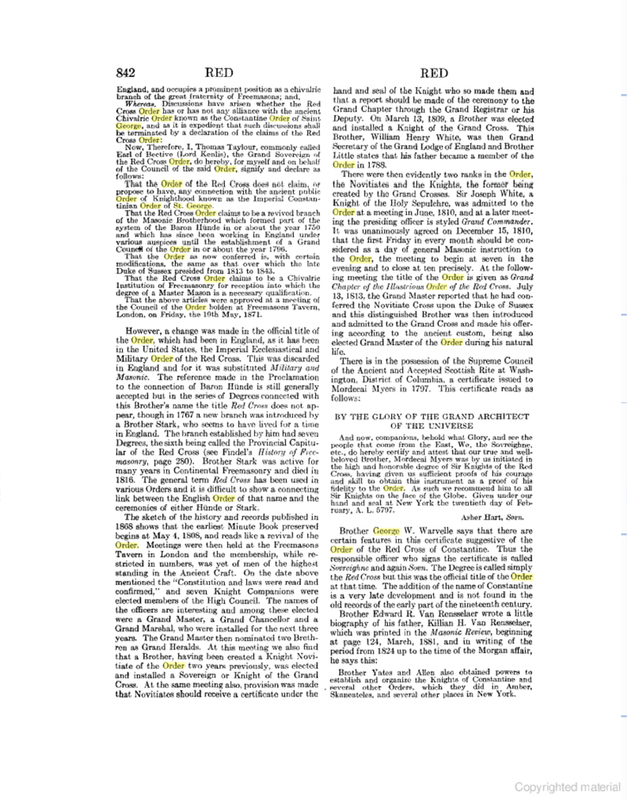 That the Order of the Red Cross does not claim, or propose to have, any connection with the ancient public Order of Knighthood known as the Imperial Constantinian Order of St. George. 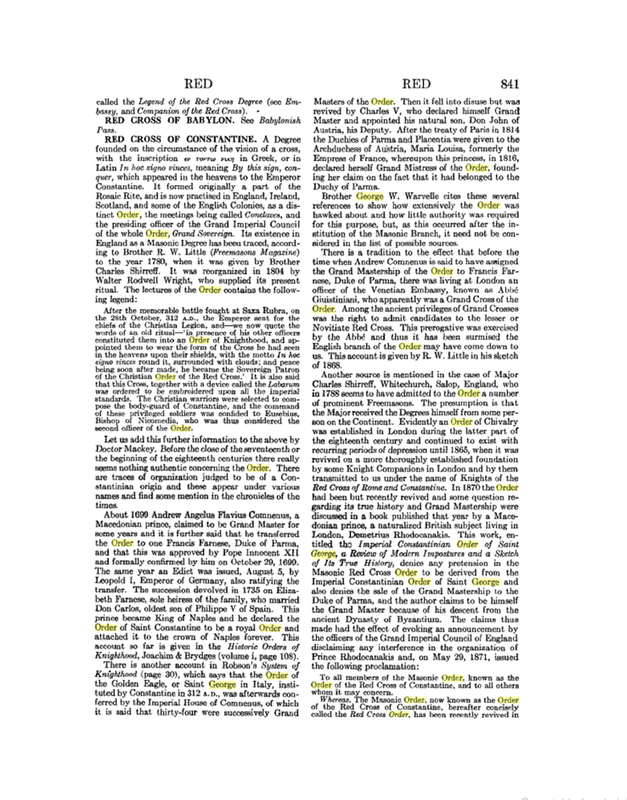 That the Red Cross Order claims to be a revived branch of the Masonic Brotherhood which formed part of the system of the Baron Hunde in or about the year 1750 and which has since been working in England under various auspices until the establishment of a Grand Council of the Order in or about the year 1796. That the Order as now conferred is, with certain modifications, the same as that over which the late Duke of Sussex presided from 1813 to 1843. 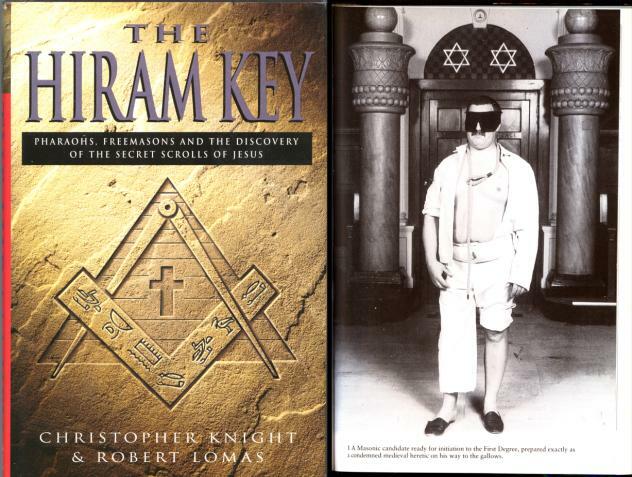 Above: disturbing footage at the 6:30 Mark: Freemasons holding a seance with the dead on the black and white tiled floor which symbolizes the pathway between the living and the dead. 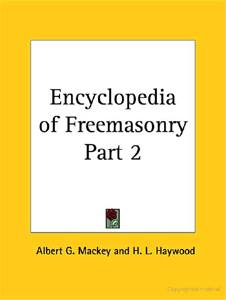 Of course the Masonic priests that do this aren't going to tell their flocks about this. They have taken a blood oath to keep what goes on in the Lodge a secret. But when they come out of the Lodge, they're subversive killers. Unfortunately, their flock won't find this out until it is too late. Lead, don't follow. Understand Catholicism for yourself. 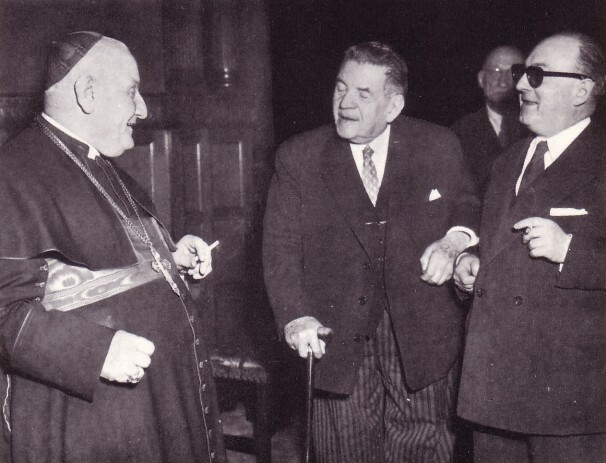 Freemason anti-pope John XXIII practiced the Turkish Craft on Thursday nights in a suit. Pictured with his Masonic brothers (right). 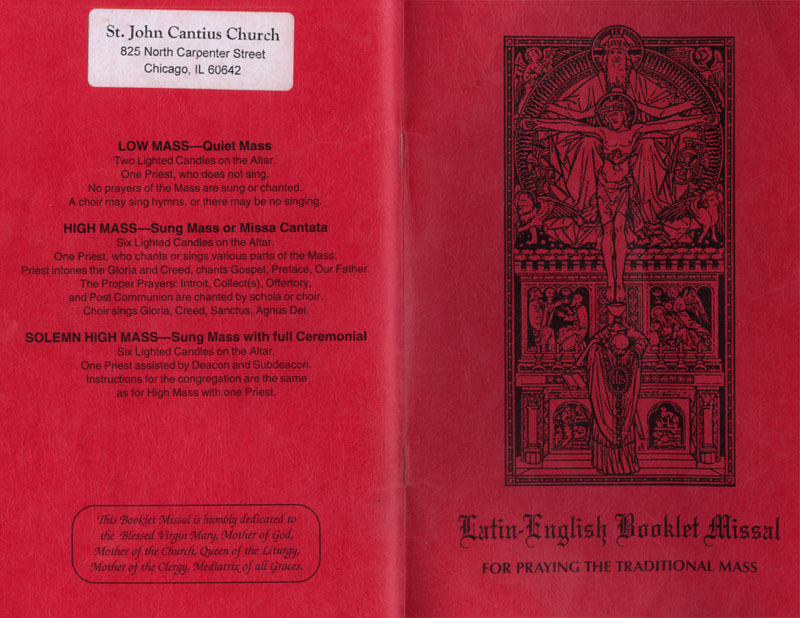 The “Vicar of Christ,” John XXIII (1958-1963) was anything but “Blessed” as St. John Cantius' Missal claims (below). Pictured above, he has a cigarette with men who, well, probably aren't in Heaven with the Mother of God right now. 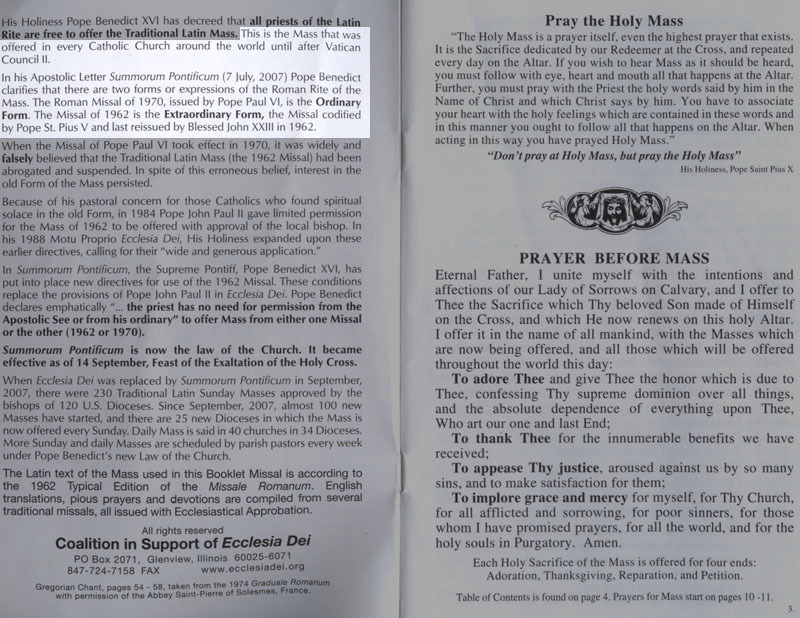 The highlighted explanation of the 1962 Rite from St. John Cantius' Missal is unfortunately a lie. 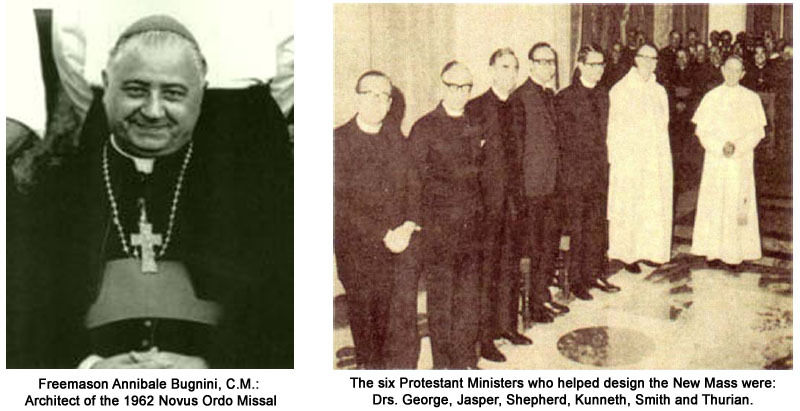 Freemason plant Bugnini was the architect of the 1962 Latin Mass, which is significantly different from the Rite codified at the Council of Trent, but because of the language barrier, most Catholics do not know this. 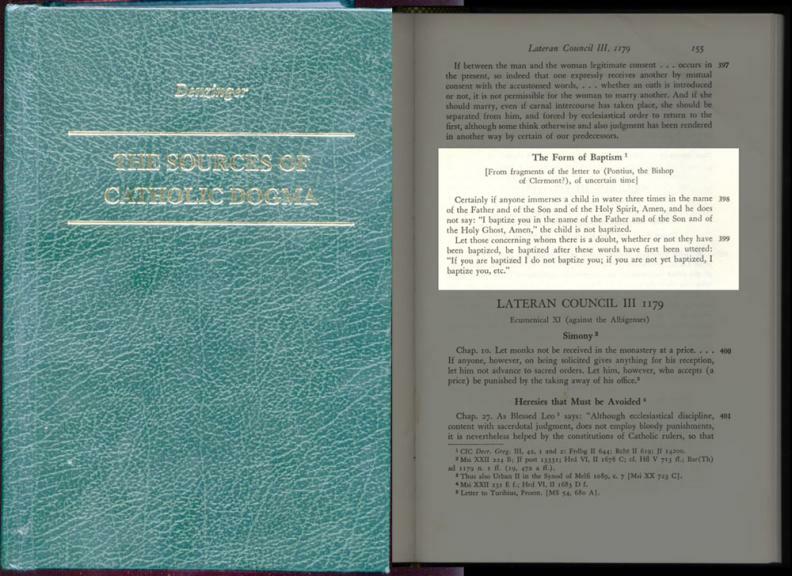 The 1962 Rite at St. John Cantius is a Traditionalist Trojan Horse, meant to absorb those “Traditionalist” Catholics who cannot stomach the Vernacular 1969 Rite. 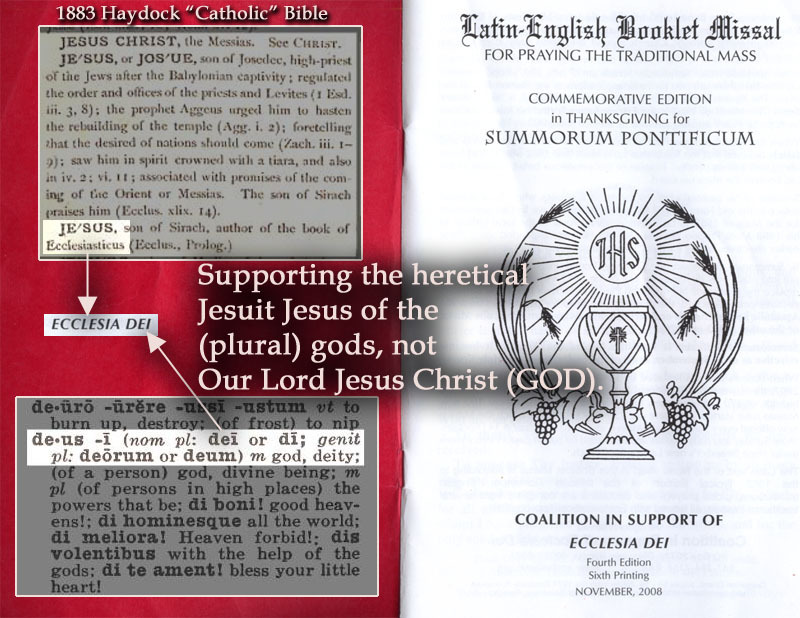 The most critical tactic of False-Traditionalist Rosicrucian Masonry is to misuse parents' trust in their “priests” to perform Satanic Baptisms, which anathematize, or kill the Catholic Church from within. It is most important not to overlook this REQUIRED form of the Sacrament of Baptism which, shockingly, is purposely botched at this parish. 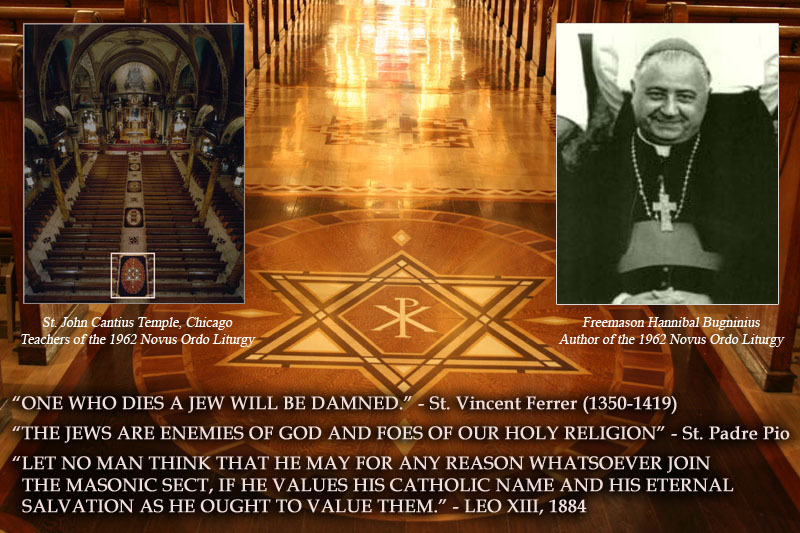 How many of the younger priests at St. John Cantius blindly follow raging wolves masked in sheep's clothing, anathematizing so many infants for their Masonic Masters? What will they say one day when they realize the seriousness of their crimes? Pay attention to the Dogma and fix this error with the Conditional Catholic Baptism Rite in the Name of the Holy Ghost immediately. 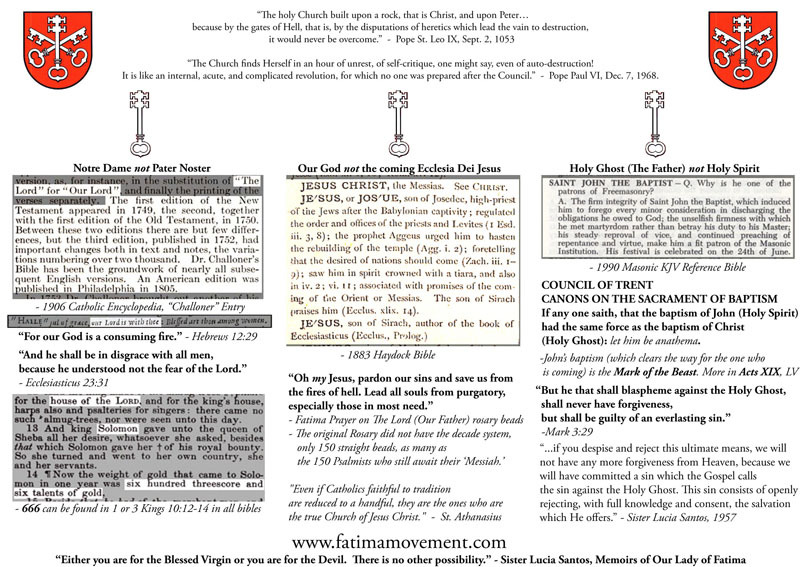 The Catholic Rite: Christ's Baptism in the name of the Holy Ghost vs. John's Baptism in the name of the Holy Spirit (the anathematizer).